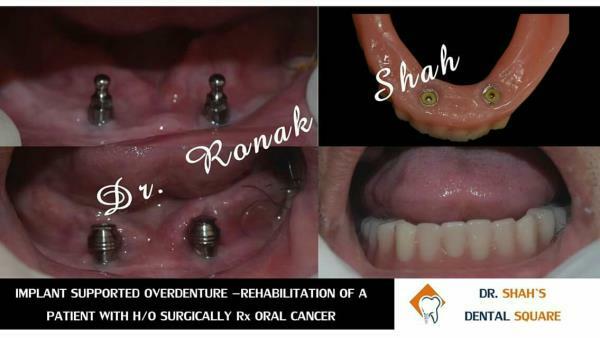 Did you know the long term success of Dental Implants depends on many factors. Amongst them the most important being prosthetics or the crown of implant. Prosthodontist are specially trained to give best teeth on implants. They are specialist doctors for implant crowns and bridges so make it precise and flawless. 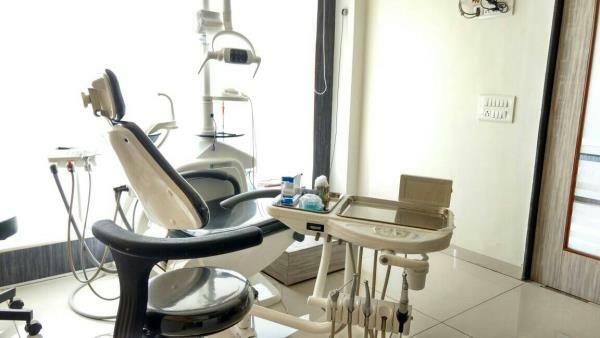 Know more at 9725290571 www.dentistinvadodara.com Visit Dental Square in Gotri. Black discolouration in tooth or food lodgement can be signsof caries/cavity in your teeth. Get theam treated with tooth coloured filling and save your self from longer treatments like rootcanal. Visit us for a checkup today at Dental Square, Gotri, Vadodara. Best treatment at affordable rates.